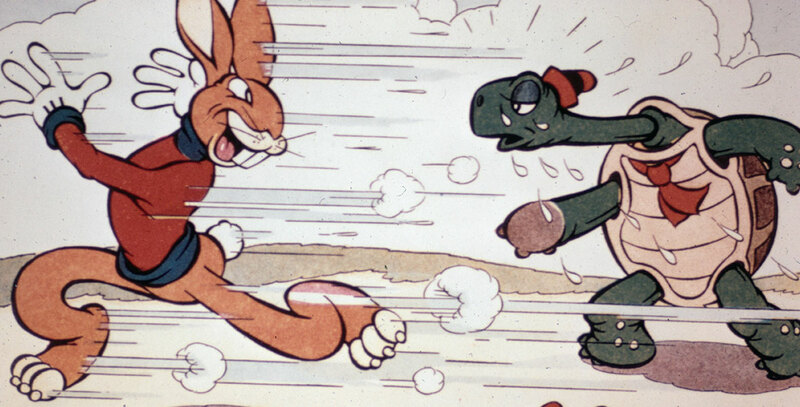 Tortoise and the Hare, The (film) Silly Symphony cartoon; released on January 5, 1935. Directed by Wilfred Jackson. Over-confident Max Hare races against Toby Tortoise. In his belief that he can win the race no matter what, Max spends his time entertaining the female rabbits while persistent Toby comes from behind and wins the race. 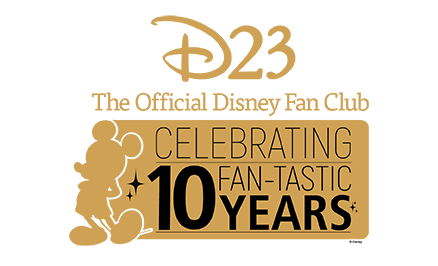 Academy Award winner for Best Cartoon. An educational version was titled Aesop’s Hare and the Tortoise.